Parsons MFA Fine Arts Director, Simone Douglas, shows in Aotearoa, New Zealand. Emanations. The Art of the Cameraless Photograph. 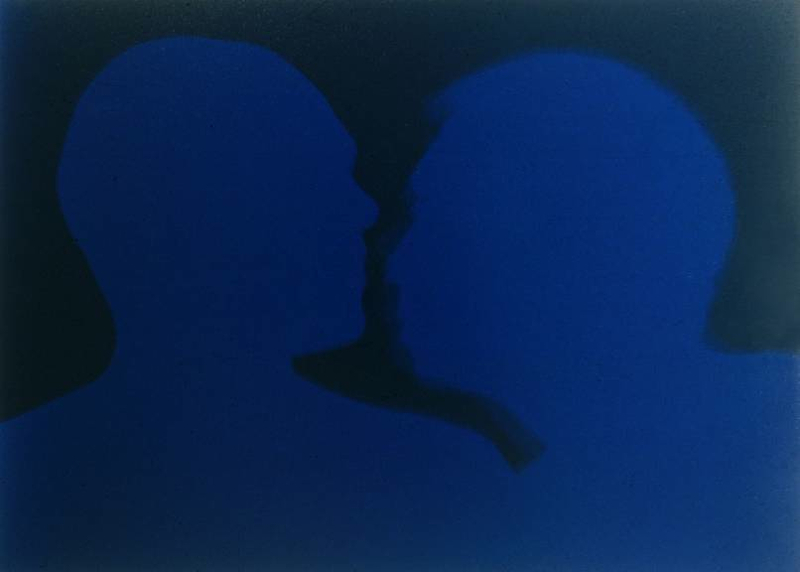 Simone Douglas’ work exhibited in Emanations: The Art of the Cameraless Photograph– the first comprehensive survey of cameraless photography held anywhere in the world, presenting more than 200 examples, from 1839 – when photography’s invention was announced – through to contemporary artists. The exhibition has work by photographic pioneers William Henry Fox Talbot and Anna Atkins, important modernist photographers Man Ray and László Moholy-Nagy, and many of today’s most significant photographic artists including Walead Beshty, Marco Breuer, Liz Deschenes, Joan Fontcuberta, Christian Marclay, Thomas Ruff, and Hiroshi Sugimoto.